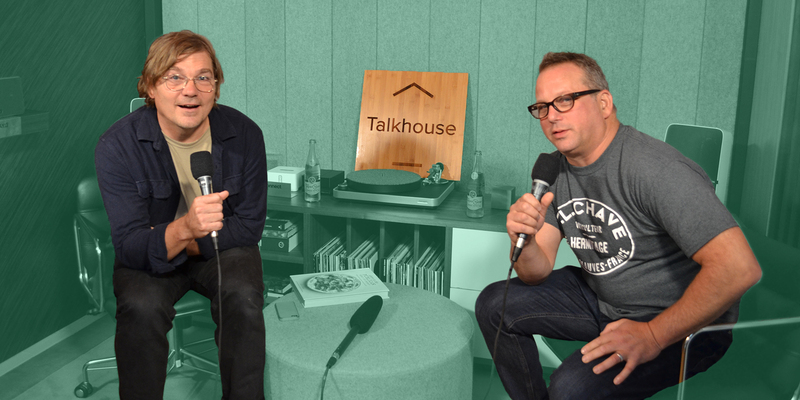 On the second episode of the Talkhouse x Food Republic podcast, Chicago chef and restaurateur Paul Kahan and musician Mark Ibold (of Pavement and Sonic Youth fame) find that they’re at a very similar place in life. 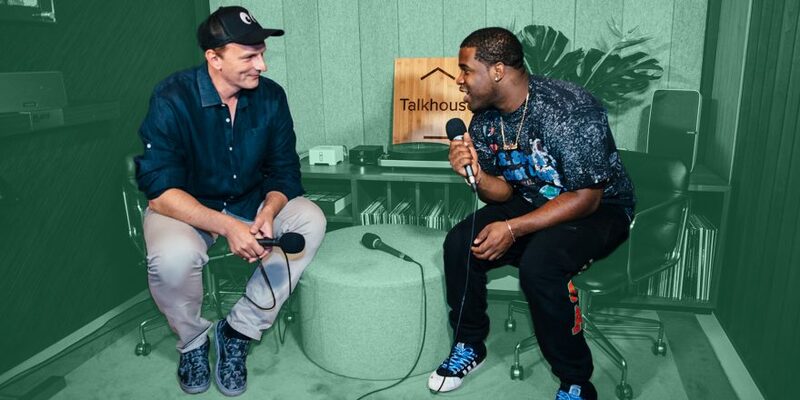 The two cultural icons are into cooking, music and family, and they trade stories in this special conversation at the flagship Sonos store in New York. The podcast opens with Ibold admitting that he spent the previous evening testing out a recipe from Kahan’s new cookbook, Cheers to the Publican, Repast and Present: Recipes and Ramblings from an American Beer Hall, which takes its name from the chef’s Chicago institution, The Publican — part of a restaurant and bar group that includes Avec, Blackbird, Big Star and many others. 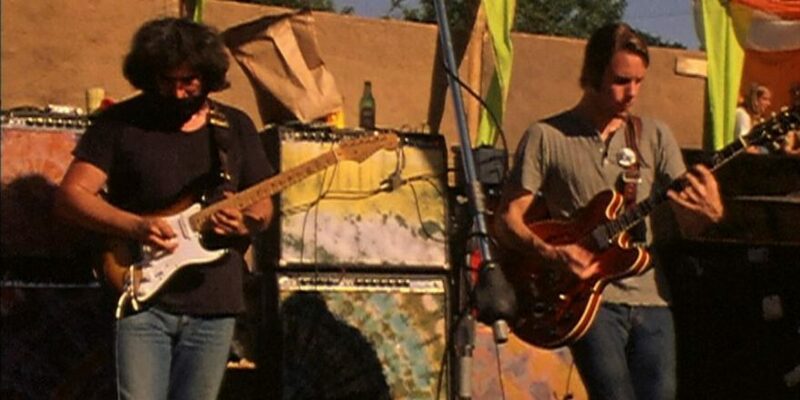 As they chat, Kahan also taps Ibold for recording advice and coaxes out a few stories from the bassist’s days on the road with Pavement. 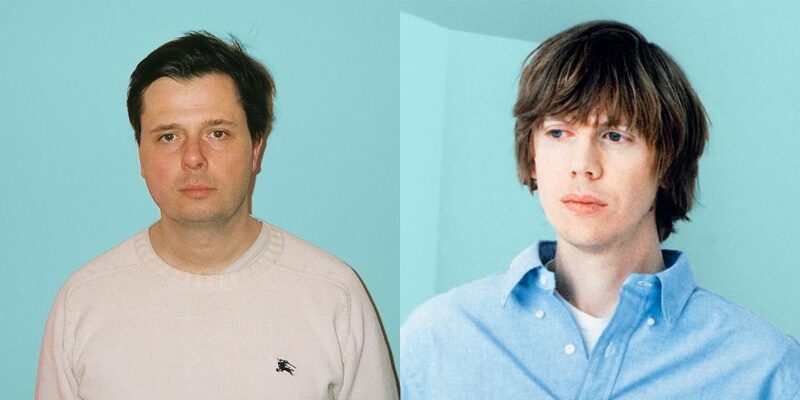 It’s a rare chance to hear two legendary figures who’d never met before assess where they’re at in life, and share hard-earned wisdom. 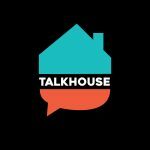 Subscribe now on iTunes or Stitcher to stay in the loop on future episodes of the Talkhouse Podcast.